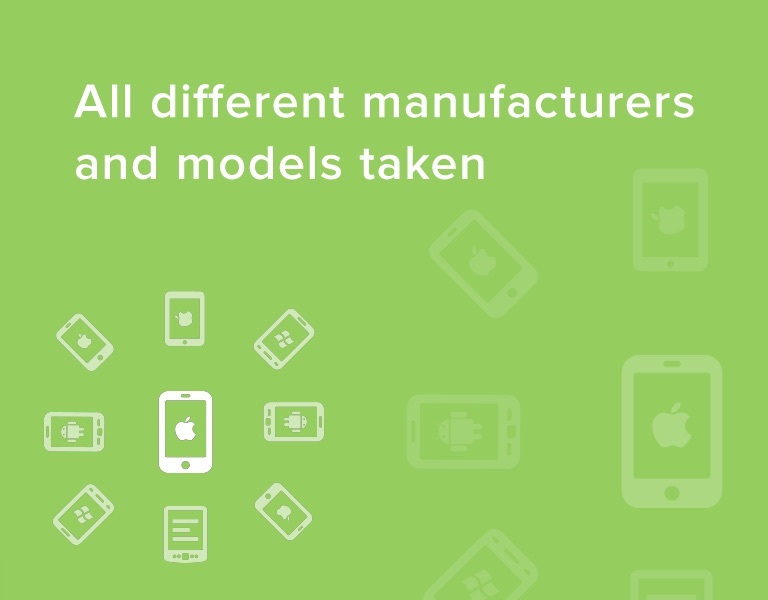 The best place in the UK to recycle your iPhone, iPad, Samsung Galaxy or any other phone or tablet. 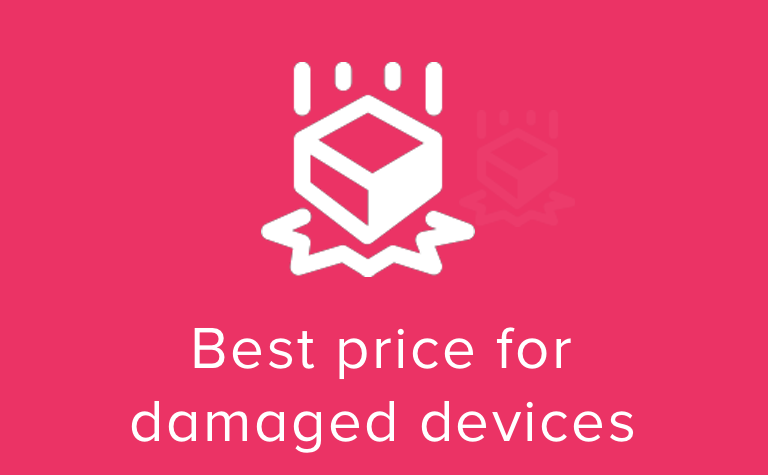 You select exactly what is wrong with your device on our buymyi page and the price you see is exactly what we will pay within 24hours after we receive your device. 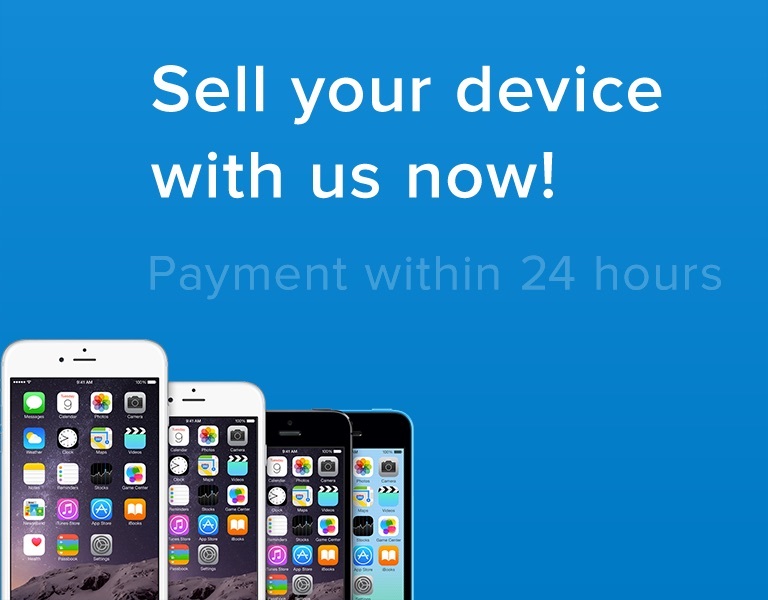 We are one of the most trusted when it comes to buying a device from you. Check our customer reviews on Trustpilot. 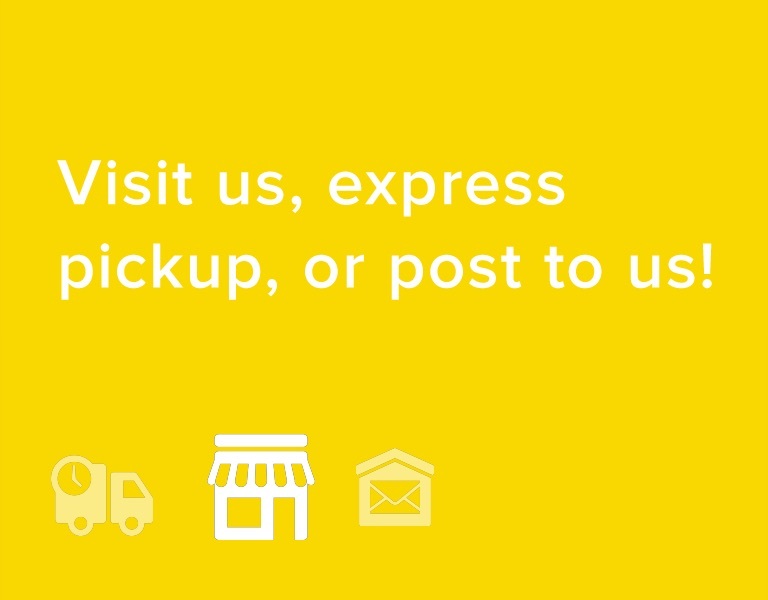 We will pickup your device from anywhere in the mainland UK and get it delivered to us next day. 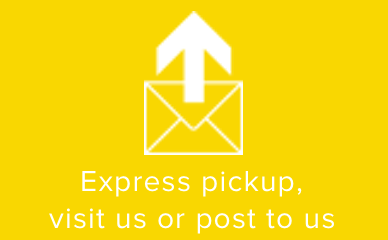 You could visit us at our office Click here for contact details, our address and our opening hours. 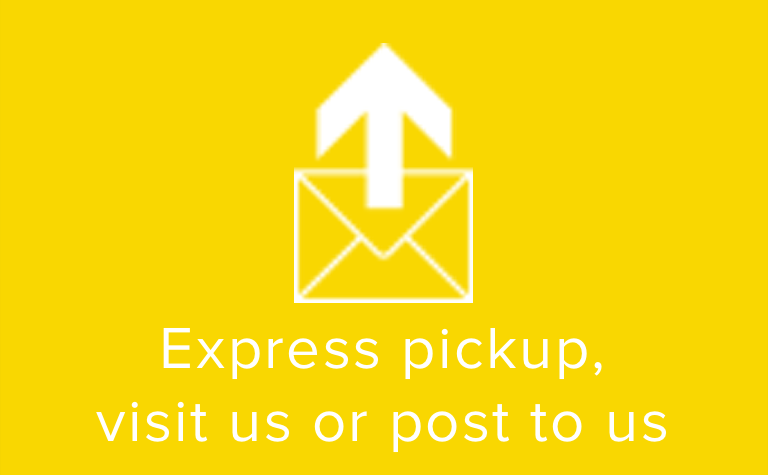 We aim to be completely transparent from start to end of the service. 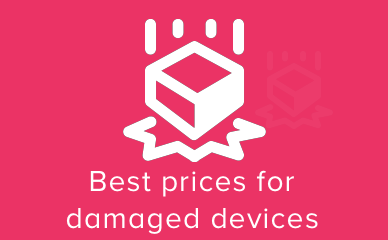 You will be kept informed of proceedings from the outset and the price we have quoted for the condition of the device will be the price you get. 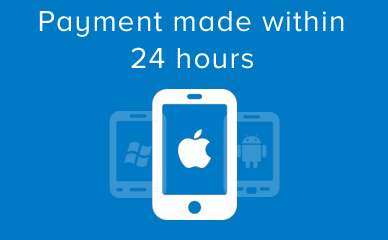 We pay condition matching services within 24 hours of receiving your device. We run a full diagnostics on all devices that come through the door, if any further repairs are found that would mean a price adjustment you would be contacted immediatly. 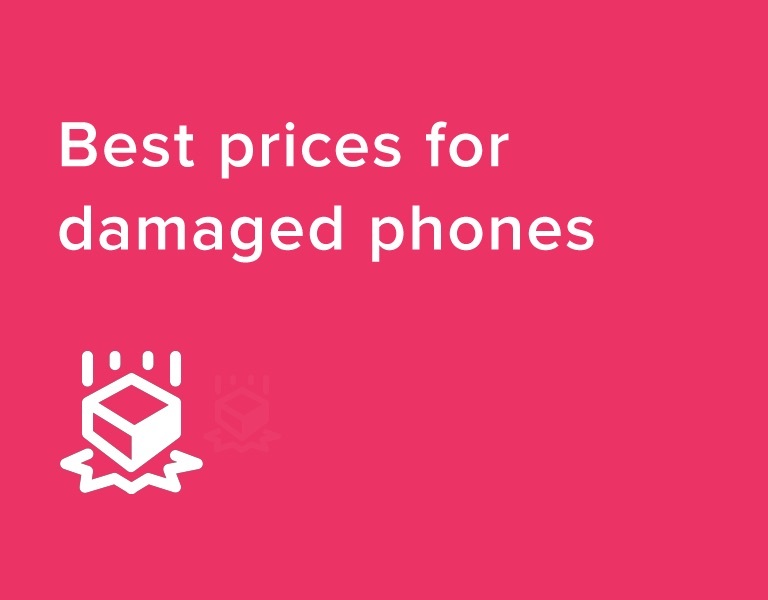 You will be informed of the price difference and asked if you would like to proceed with the service. Absolutely no hidden charges. 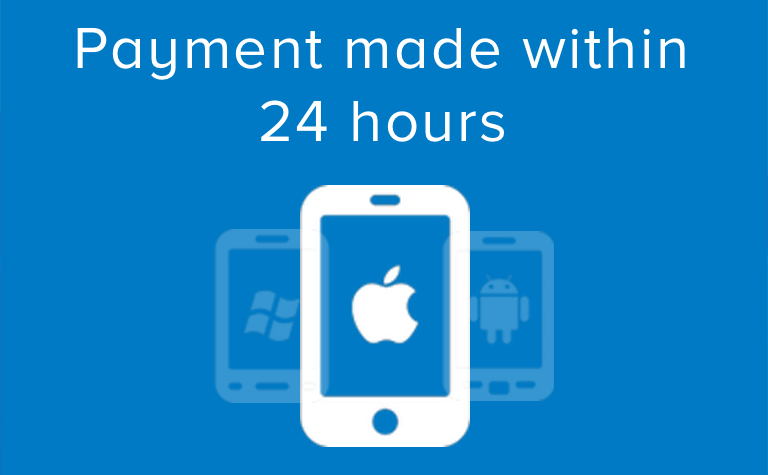 You will be paid within 24 hours of us receiving your device via your chosen method. Is quick, easy and instant. We only need your PayPal email address. The payment is added to your PayPal balance, not your bank account. Money goes directly into your bank account. It may take time to clear. The cheque takes time to arrive, you have to take it to your bank. It then takes the longest time to clear.